Effective thermal management of LEDs is essential when designing and developing LED systems. To prolong their lifetime and improve performance, LEDs must have acceptable temperatures under all drive and operating conditions. Inadequate thermal management leads to colour shift and faster lumen depreciation of the LED, and reduced operating life of the driver. Heatsinking is often not enough to control temperatures. Active thermal management methods have been developed by Lumascape engineers to ensure a long service life with consistent system performance. Among recent advancements in system design is Lumascape’s CoolDriveTM technology.  CoolDriveTM provides 2-stage thermal sensing for both light engine and driver. Any over-temperature condition will override the dimming signal to maintain temperatures at safe levels whilst staying lit. CoolDriveTM technology enhances safety and luminaire longevity. The luminaire is designed to operate at temperatures up to 50°C (ambient) before CoolDriveTM will engage the thermal management override.